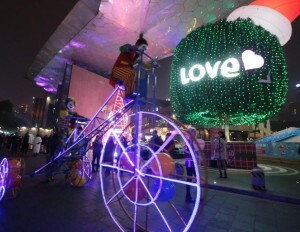 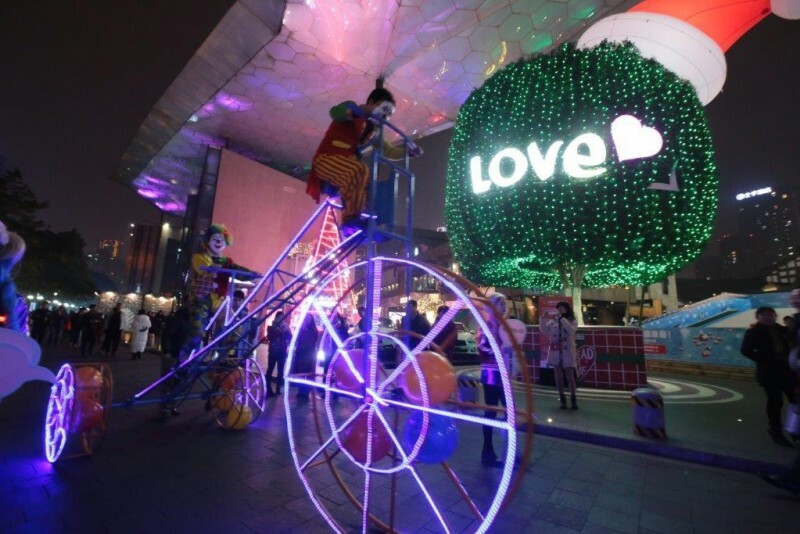 During the Christmas of 2016, a huge heart floated over Lan Kwai Fong Main Plaza, and the Love Tree”, symbol of Lan Kwai Fong, also wore Christmas hat, the air was filled with strong Christmas atmosphere of “Love”. 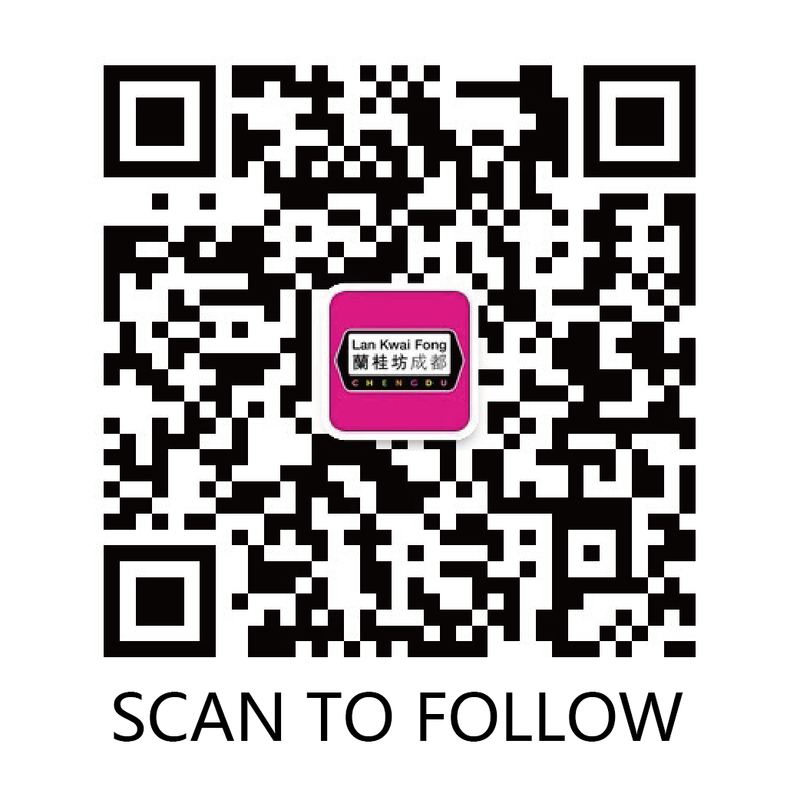 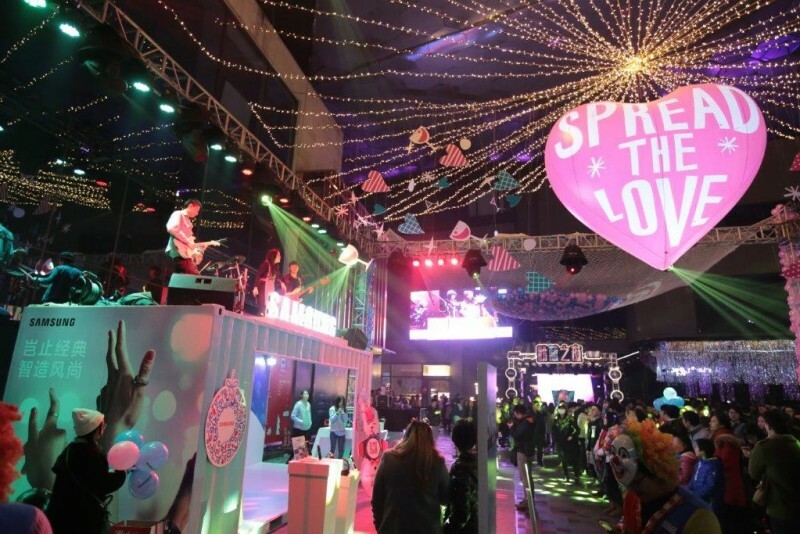 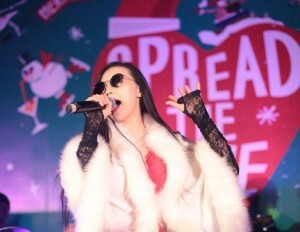 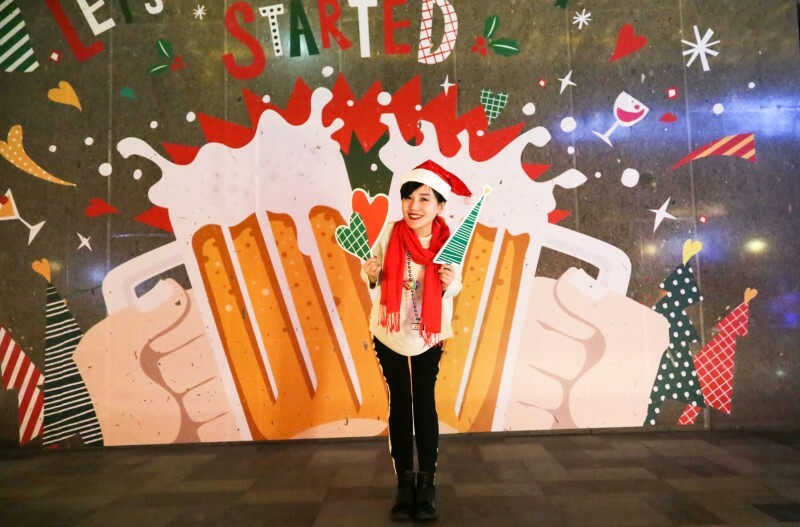 This year, Lan Kwai Fong not only continued wonderful Christmas activities of previous years, but also called upon citizens to “Share the love and spread the love”, and promoted a series of activities themed “Lan Kwai Fong Spread the Love”. 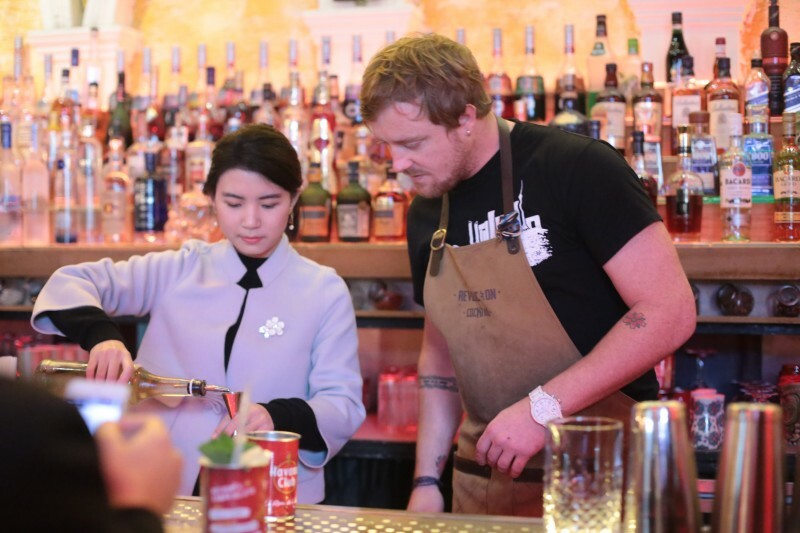 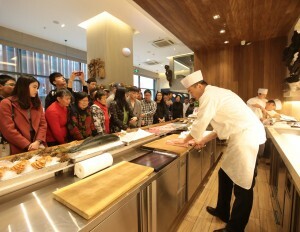 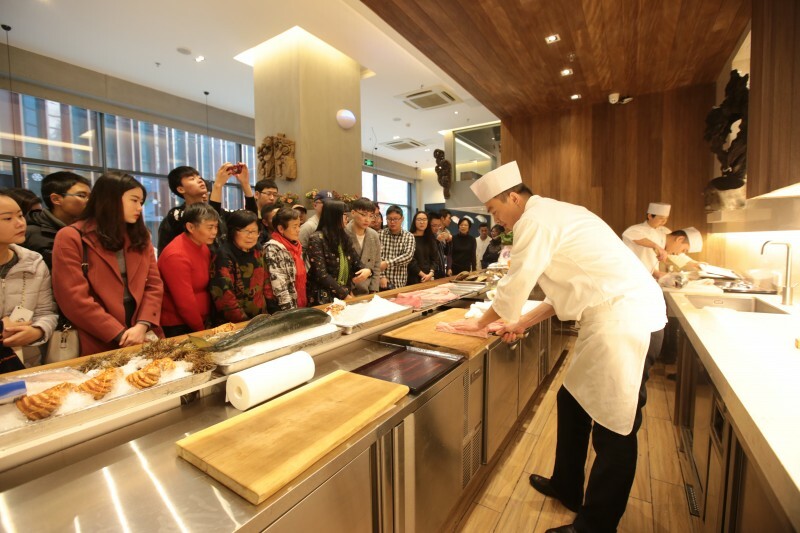 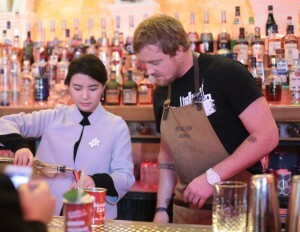 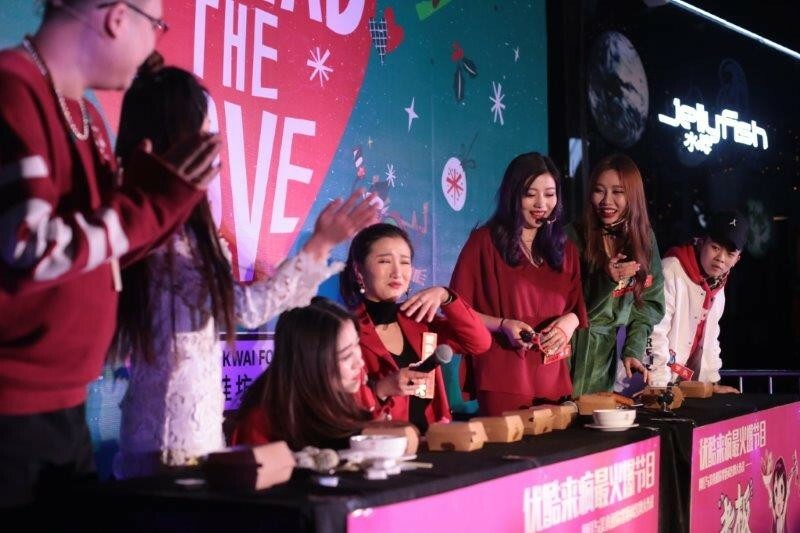 On December 10 and December 17, Lan Kwai Fong held the cooking studio, where fans participated in making delicacies. 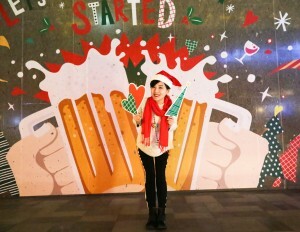 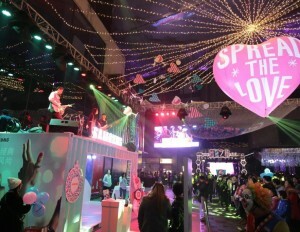 From December 24 to 25, it introduced the Christmas Party, and on December 31, New Year’s Eve Countdown Party. 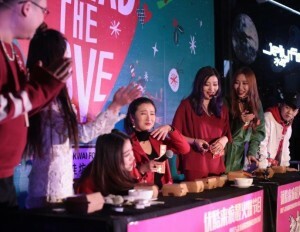 Meanwhile, the Internet celebrity anchormen that starred “Boss, I Want More” gathered at Lan Kwai Fong on Christmas Eve, and we had DJ Ricky Stone to spend the year-end feast together.